The AV upgrade to the Health and Social Care faculty is part of a £250 million plus investment in to its 160-acre campus, which has seen the University named in the top three for its facilities and campus environment in the Times Higher Education magazine’s 2016 survey. 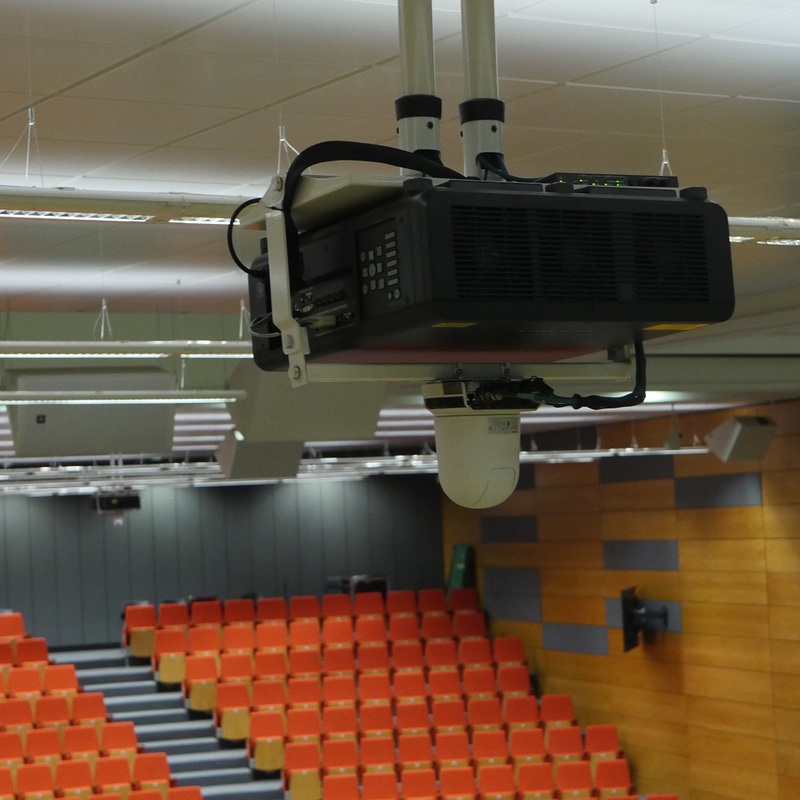 Three separate lecture theatres have been designed with complete flexibility in mind. It means for larger events such as graduations, partition walls can be moved out to leave a 900 seat auditorium. Each has a lecture capture system which combines Panasonic AW-UE70 4K remote cameras, alongside PT-RZ670 laser projectors, 65 inch Panasonic repeater panels (TH-65LFE8) and Panopto’s all-in-one video platform. Lecturers are able to control the lecture capture using an Extron controller, which starts and stops the recording. “We were concerned we’d see a drop in lecture attendance,” said Don Moffatt, Media Technology Development Manager at Edge Hill University. “The reality is that the opposite is true. We have seen more students attending the lectures, we think that’s because they can concentrate fully on the teaching without having to slavishly take notes. 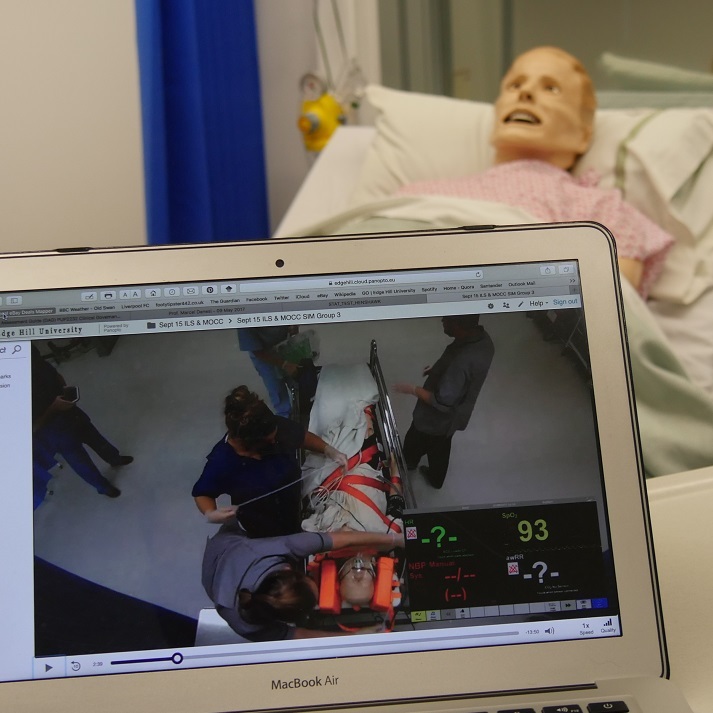 Elsewhere within the Health and Social Care faculty, Panasonic remote cameras are used to capture practical elements of the University’s Operating Department Practitioner (ODP) course. Students are required to carry out team demonstrations on everything from routine procedures to life saving CPR exercises. These are all captured using Panasonic’s AW-HE2 remote cameras, and stored on the cloud based Panopto system.